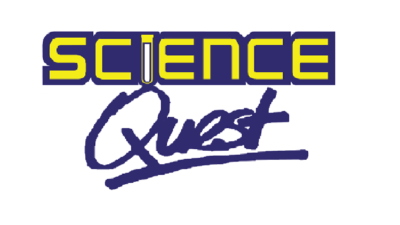 Science Quest is coming to a town near you -in the summer of 2016 Science Quest will be back in Brockville and Perth! For other Satellite camp announcements keep updated by checking this page frequently and following us on Twitter! Campers heading into grades 4 to 8 will experience exciting and relevant science activities that will spark their creativity and link science to the world around them! 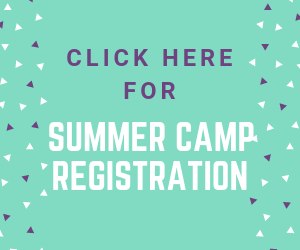 Science Camp spans all disciplines including civil engineering, ecology, geology, Chemistry and everything in between for an all-encompassing eye-opening scientific experience. Our positive instructors will act as role models leading campers through activities, exciting demonstrations and experiments all week long! Registration for our satellite camp programs is now open! We look forward to coming to your area and inspiring your budding scientist! Please don’t hesitate to contact the Director team for more information about the camps. Once again this summer, we will be running the Tyendinaga Bus Program! 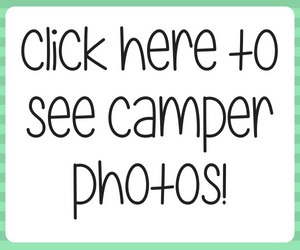 During the week of August 22th-26th, we will be busing campers from Tyendinaga to Kingston to participate in our camps at Beamish-Munro Hall. The meeting location will be the Ball Diamond in Tyendinaga. The bus will leave in the morning at 8 AM and return in the afternoon at 5 PM. You can sign up for the bus program by checking the Bus Program box on the camp registration form. Sponsored by Ontario Power Generation, our Aboriginal Outreach program consists of a week of hands on STEM programming. Our instructors arrive energized, and ready to teach and learn. Over the week, the campers explore fields ranging from civil engineering, to ecology, to chemistry, and everything in between. Science Quest is excited to continue its long standing friendship with these two communities. We will be at Ahwesahsne Mohawk School the week of July 11th-15th from 9-3 each day. We will be visiting Head Start at Tyendinaga from July 13th-15th and 18th-19th!